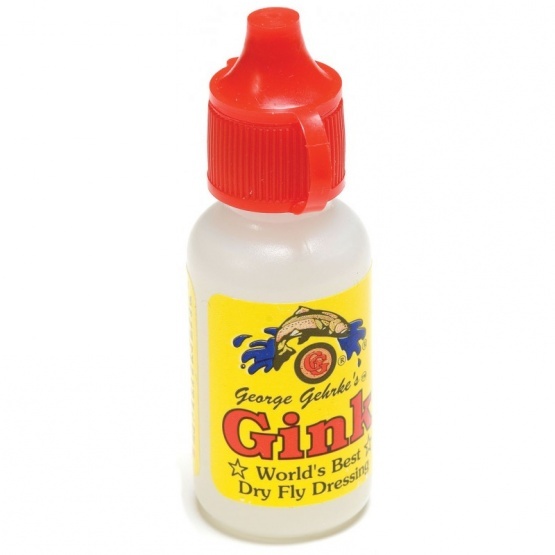 Gink is the world’s best-selling floatant for both flies or nylon leaders and tippets. A light paste that turns to a liquid at skin temperature. 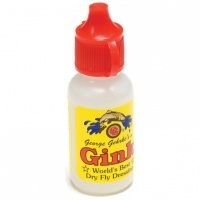 Upon coming in contact with cold water it returns to a clear, unseen, invisible gel that keeps water from making your dry flies sink.